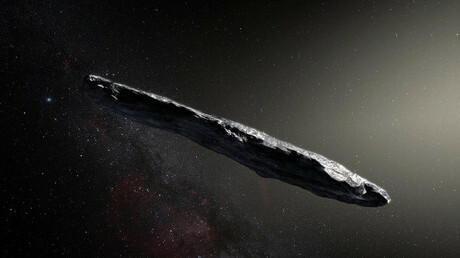 Just a day after being discovered dangerously close and approaching Earth, an asteroid, potentially capable of causing significant damage, has darted past our planet nearly missing it on an astronomical scale. 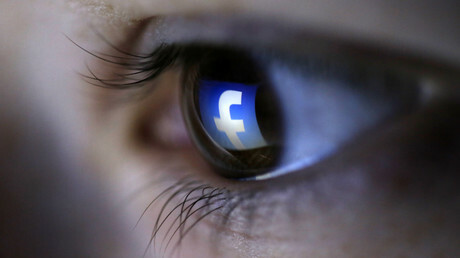 Facebook's misuse of their users' biometric information could potentially amount to billions of dollars in damages after a federal judge greenlighted an Illinois class action suit against the firm’s facial recognition feature. Chemical Weapons Experts Blocked From Site of Syria Attack, Officials Say Photo Damaged buildings in Douma, Syria, the site of a suspected chemical weapons attack this month. Inspectors from the Organization for the Prohibition of Chemical Weapons have still not reached the area, two days after arriving in Damascus. 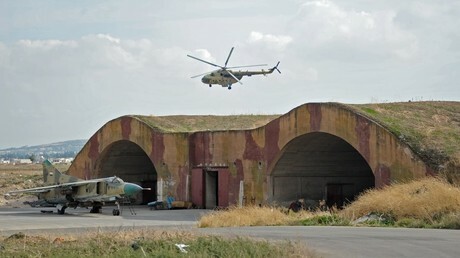 Credit Hassan Ammar/Associated Press LONDON — Western officials accused Syria and Russia on Monday of preventing weapons inspectors from reaching the site of a suspected chemical attack by the Syrian government that led to airstrikes by the United States and its allies over the weekend. 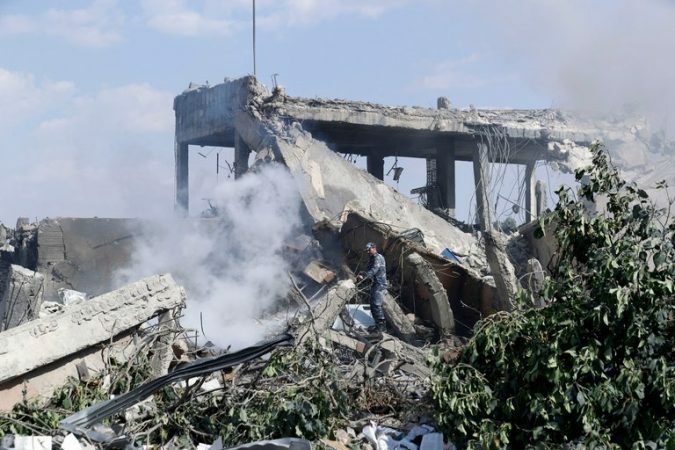 Inspectors from the Organization for the Prohibition of Chemical Weapons arrived in Syria on Saturday, but two days later, they still had not reached Douma, the Damascus suburb where about 70 people were killed in the attack on April 7. Syrian and Russian forces have captured the area from rebels. The inspectors are going to the scene to take samples and interview people, but “they are curre.. 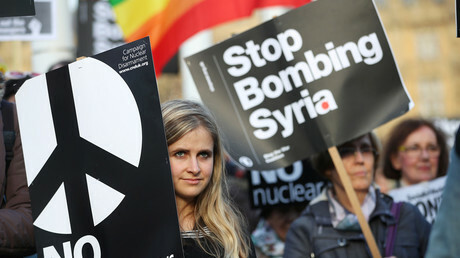 The post-factum debate in Parliament after the UK joined air strikes against Syria was a curious spectacle. MPs pontificated while ignoring the large elephant in the back benches: that no one was listening to them. US security funding for Pakistan cost the country dearly, as the damage caused by fighting “someone else’s war” was much higher than the benefits of aid, prominent Pakistani opposition figure Imran Khan told RT. 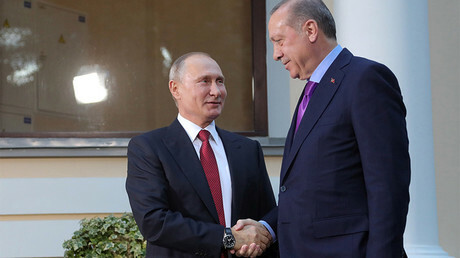 France, the US and the UK did not manage to drive a wedge between Turkey and Russia in the latest confrontation over Syria, senior Turkish officials said, refuting French President Emmanuel Macron’s claim. 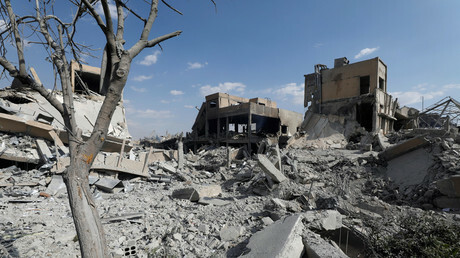 After Trump Strikes Syria, Syrians Wonder ‘What’s Next?’ Photo A research center near Damascus that was hit by the American strike on Saturday. Credit Youssef Badawi/EPA, via Shutterstock BEIRUT, Lebanon — The day after the United States and its allies launched missile strikes against the Syrian government, very little had changed for most Syrians who have spent years suffering through their country’s civil war. In Damascus, hundreds demonstrated in support of President Bashar al-Assad, whose grip remained unchallenged. 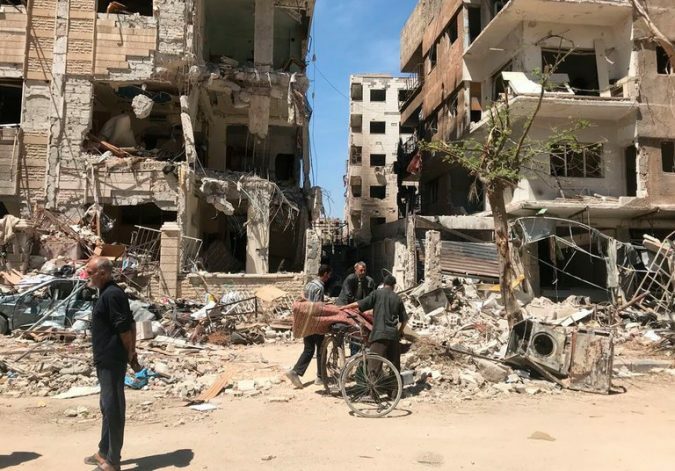 In Raqqa, which was recently liberated from the Islamic State, teams defused mines the jihadists had strewn across the destroyed city. Thousands of people from Douma, the site of the reported chemical attack that prompted the American strikes, looked for shelter after joining the millions of other Syrians who have been displaced from their homes. 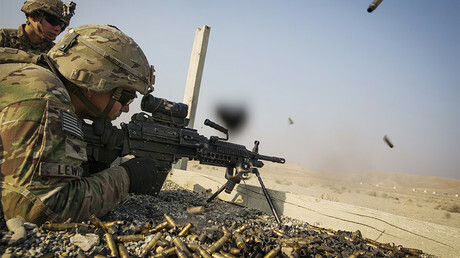 And on the front lines separating hostile parties throughout country, fighting continued as it has for years.